Today we are proud to announce that Zoom is one of the winners of Glassdoor’s 2018 Employees’ Choice Awards honoring the Best Places to Work as rated by employees. Zoom is 5th on the 50-company list of the best US Small and Medium Businesses. What makes this award particularly exciting is that it relies solely on input from our own employees: their reviews gave Zoom an overall rating of 4.9/5 stars! Zoom has made a significant effort to develop a productive, open, and above all, happy work environment. We provide highly competitive benefits, including fun offerings such as book reimbursement, swag, and free meals. Zoom’s Happiness Crew – a self-started and self-managed group of employees whose sole mission is to spread happiness – run activities such as Fun Fridays, Zoom Roulette (a virtual watercooler across offices), monthly office parties, employee volunteer days, and much more. Recently Zoom was added to two other lists that demonstrate what an awesome place this is to work: 2018 Wealthfront Career Launching Companies and Business Insider 51 Enterprise Startups to Bet Your Career on in 2018. Not only that, MTVu just produced a video on Zoom, complete with team interviews and insights into Zoom’s unique workplace culture – check it out! Come be a part of something amazing. Visit zoom.us/careers to see all our current openings. 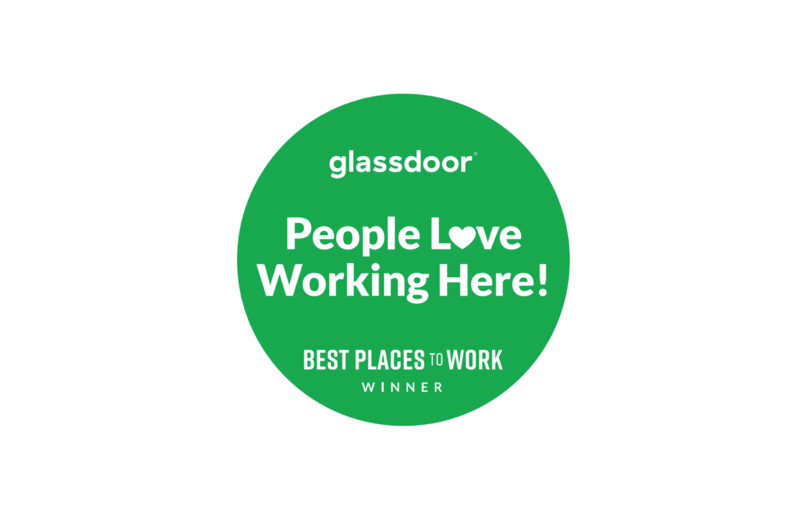 And be sure to read up on all the Glassdoor Best Places to Work and check out Zoom’s Glassdoor reviews.